Welcome to the Upgrading System! Level up your gear to be even more competitive! Use eSper Chips to give single stat bonuses to your equipment - or enchant your arsenal to power up your equipment for usage in different game modes! The yellow option lets you place eSper Chips into your items. 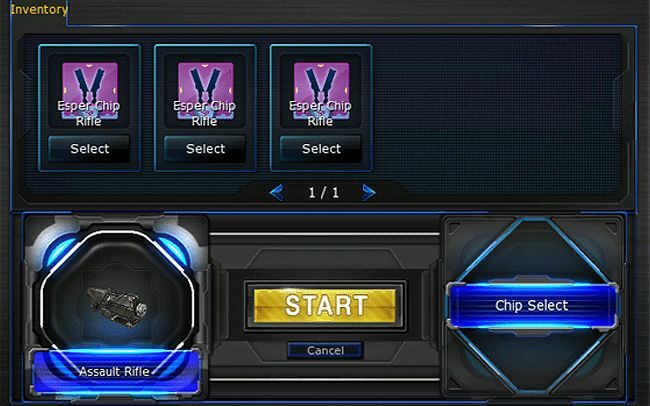 eSper Chips add all sorts of bonuses to your equipment, such as EXP-bonus for shoes or bigger magazines for your guns. But beware: only one eSper Chip can be put into a piece of equipment at a time. Can you get the best possible combination? The blue option brings up the Enchant System. Using equipment will fill up a "Mastery Gauge". 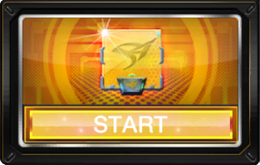 Once this gauge is full, you can upgrade the respective item to the next rank and receive bonus stats. You can upgrade each item up to rank 20 – giving it up to 20 bonus stats! These can be different from each other – or even stack up! Using eSper Chips is an easy three step process: First, select the item you want to place an eSper Chip into. Then select the eSper Chip that you want to use. 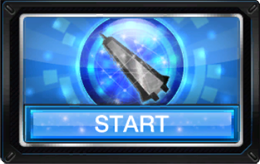 Now click on the bright, yellow "Start" button to place the eSper Chip into the selected item. Enchanting is as easy as using eSper Chips. However, the results are different and each try will cost a small PEN fee. Before enchanting an item you have to fill up its "Mastery Gauge" by simply having the respective item equipped during matches. Once the Gauge is filled, a glowing icon will inform you that this item is ready for enchantment. Either click this glowing icon or select the item in the Enchant menu. You may use AP-Items to raise your chances for a successful enchantment. Now click on the bright, blue "Start" button to start the Enchantment. You can enchant items up to Rank 20. Naturally, the higher your current enchant rank, the harder it will be to fill up the Mastery Gauge - and the harder it will be to successfully enchant! Your equipment is very fragile! The more you alter it, the more likely it will fall apart. So the higher the Enchantment Rank, the higher the chance the next enchantment will fail! If an Enchantment fails you will keep your equipment. However, the Enchantment Rank will be reset to 0. Even if an enchantment fails your enchantment level will not be reset. Doubles the chance for a Lucky Jackpot. Gain more Mastery Points. Your Mastery Gauge will fill up faster. For each successful enchantment, the enchanted item will receive one bonus effect. These effects differentiate, depending on what item you enchant. Weapons may receive higher attack power while shirts may raise your defense. Enchanted Hair and Face Styles raise the EXP and PEN you collect while Accessories lower the SP consumed for using Skills. If you receive the same bonus effect multiple times it will be stacked, meaning: the effects will be combined and become even stronger! It is possible to enchant up to Rank 20, meaning: you can receive and stack up to 20 bonus effects! In rare cases you will level up two ranks at once! We call this "Lucky Jackpot". There are over 80 different item/effect-combinations! Can you enchant everything to the max?